Students from Stanford's Experimental Robotics course put their programming chops to work by teaching robots to play golf, tennis and soccer goalie; line up dominoes; and swat balloons in the style of King Kong swatting at airplanes. Attaching a platform to a high-rise building to evacuate people in an emergency, or creating a landing stage for an aircraft on uneven terrain - these are just two areas in which flying robots could have a huge impact - potentially saving lives. The ARCAS ('Aerial Robotics Cooperative Assembly System') team is 18 months into a 4-year project to develop such machines. What does the Office of Naval Research want with a bunch of fish? To help design a better Autonomous Underwater Vehicle (AUV), of course. 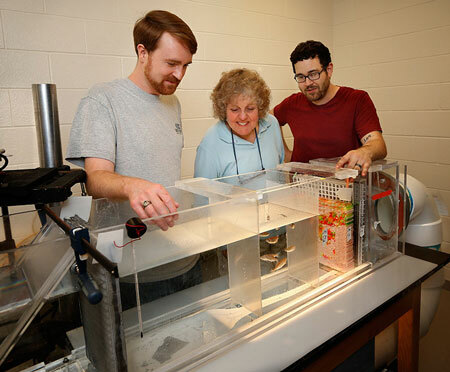 Dr. Sheryl Coombs, a professor in the Department of Biological Sciences at Bowling Green State University, received a grant to help do just that. 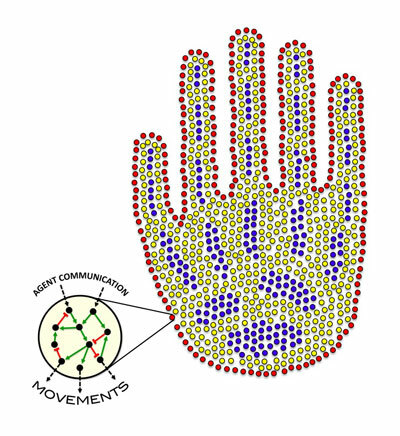 Researchers have demonstrated that when humans use this technology - called a brain-computer interface - the brain behaves much like it does when completing simple motor skills such as kicking a ball, typing or waving a hand. Learning to control a robotic arm or a prosthetic limb could become second nature for people who are paralyzed. Engineers in the Coordinated Robotics Lab at the University of California, San Diego, have developed new image processing techniques for rapid exploration and characterization of structural fires by small Segway-like robotic vehicles. A sophisticated on-board software system takes the thermal data recorded by the robot's small infrared camera and maps it onto a 3-D scene constructed from the images taken by a pair of stereo RGB cameras. 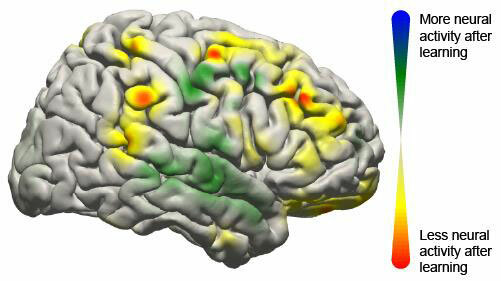 First-of-its-kind noninvasive system has potential to help people with disabilities. Plants to teach robots how to work together. QUT will fast-track research that will see robots planting, weeding, maintaining and harvesting crops thanks to a $3 million State Government injection of funds announced in today's budget. This three-day event aims to give an overview of the current state of the art on social robotics across disciplines in order to discern what the near future may hold. The next generation of ocean-going robotic vehicles will be developed by two cutting-edge technology companies from the South Coast of England, working with the UK's National Oceanography Centre. Students and teachers will have the opportunity to develop programming skills, design virtual game levels, animate stories, earn badges that lead to certifications, and win prizes for free this summer through the Robotics Summer of Learning. The initiative will focus on providing step-by-step lessons to make programming easy and prepare students for a STEM future. The program is sponsored by Carnegie Mellon's Robotics Academy and hosted online at the Computer Science Student Network. 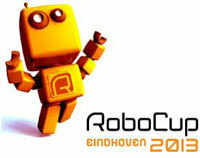 This year's RoboCup, the world championship series for intelligent robots, will be held from 26-30 June in Eindhoven (The Netherlands). The competition expects around 2500 contestants from around 40 countries, competing with their rescue robots, service robots, dancing robots and of course soccer robots. 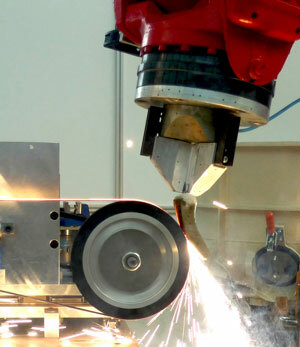 The European project Robomate, aims to develop an exoskeleton for industrial applications.